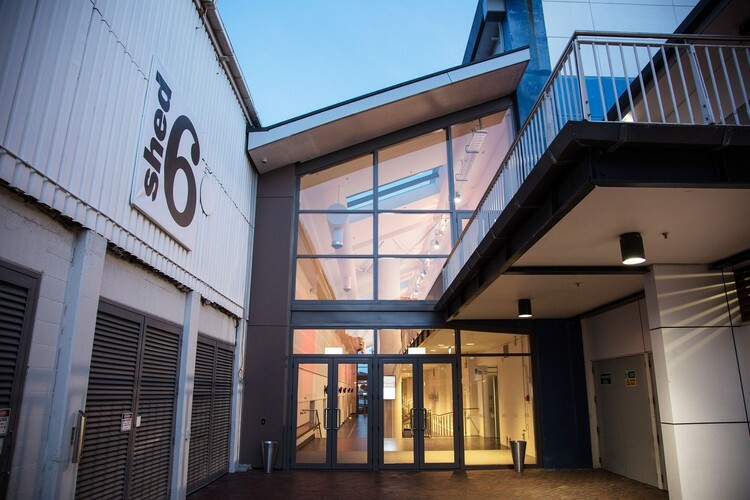 With doors that open straight onto the Wellington waterfront, and located right beside the TSB Arena, Shed 6 is perfectly located. It's also an easy stroll from hotel accommodation, culinary delights, quirky cafes, boutique shopping and Wellington’s arts, culture and entertainment precinct. A contemporary space with a multi-purpose design, Shed 6 often hosts concerts, conferences, meetings, roadshows, social functions and banquet dinners. 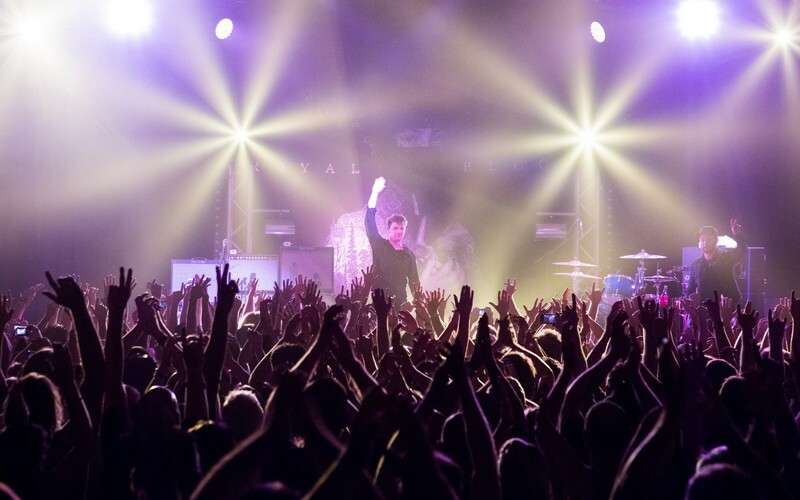 Venues Wellington manages TSB Auditorium (Shed 6) - one of their portfolio of six venues in the heart of New Zealand’s creative capital.